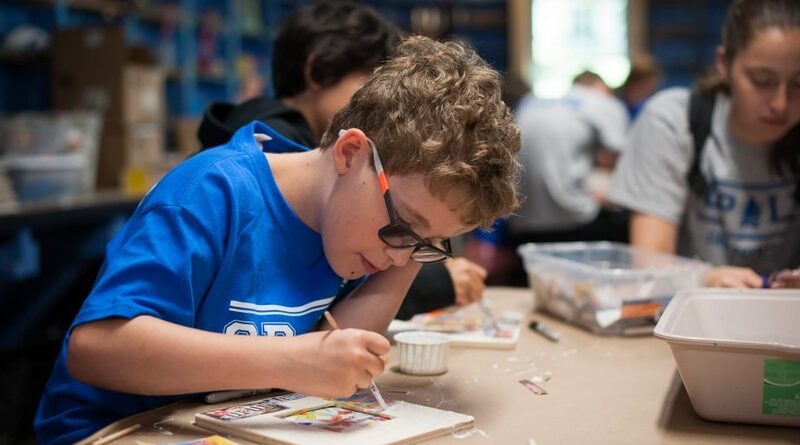 The Arts at Camp Poyntelle offer the ability to think outside the box, create and play! 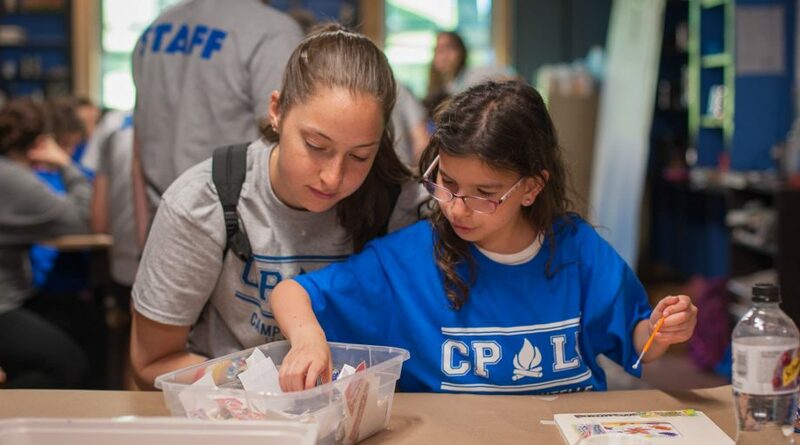 We believe that “creativity” opens the door to imagination, critical thinking and problem solving. Being able to imagine something beautiful, then bringing it to life, allows children to expand their horizon and bring their unique visions to life! Whether it’s on stage, on the dance floor, in the wood shop or in the kitchen, our program offers a wide array of opportunities to be creative. Performing Arts is a major part of the program and offers children the opportunity to be on stage, be goofy & silly and have fun while performing. 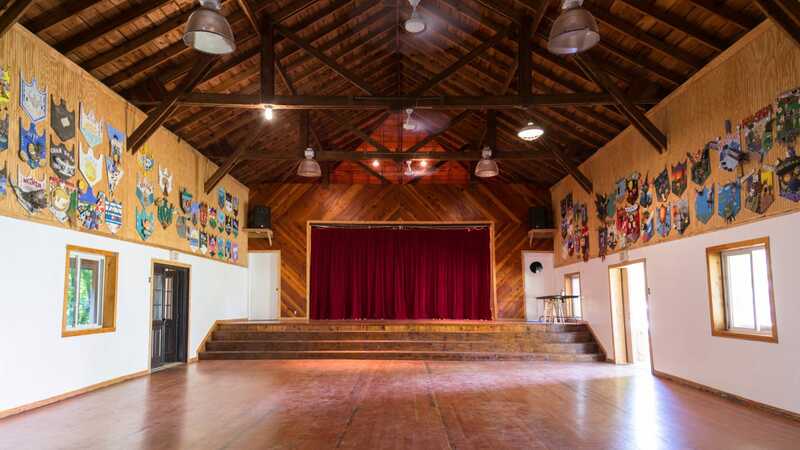 We have two stage productions, 2 talent shows and a wide array of skit nights, music videos and many more opportunities to strut your stuff in front of the whole camp! Camp Poyntelle also has drama and improv classes as part of the regular daily program. Dance & Choreography is a key component to our creative spirit! Our dance instruction focuses on hip-hop and other fun, innovative and high energy dance styles. Our dance staff also leads the choreography for our numerous stage productions. 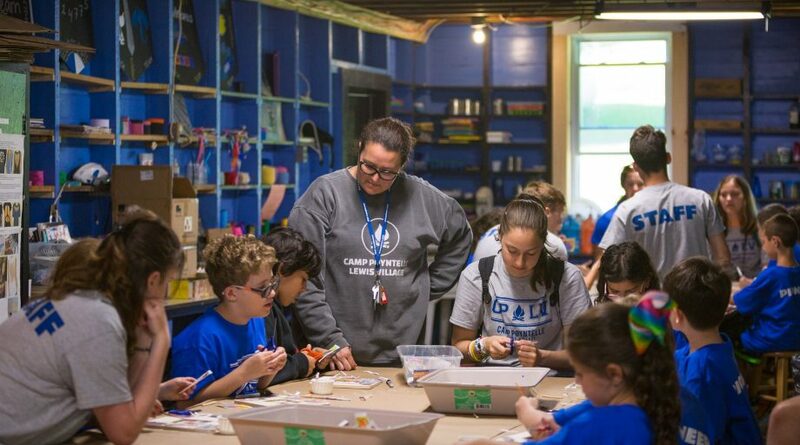 Arts & Crafts at Camp Poyntelle is a traditional camp activity with a modern twist! 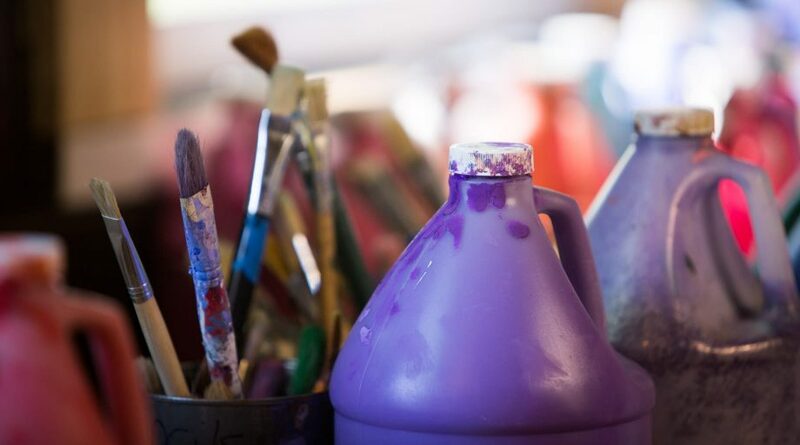 Our program consists of ceramics, painting and drawing, pillow making, mosaics, sculpture, glass etching, wood shop, tye dying and much more! Culinary Arts is more and more popular with each passing day. We teach basic kitchen skills, while also incorporating healthy cooking styles to everyday life. The kitchen is a great place to be creative with various baking and cooking options! From “omelet day” to “Chopped” and “Cake Boss”, our Culinary Arts program is exciting and fun! 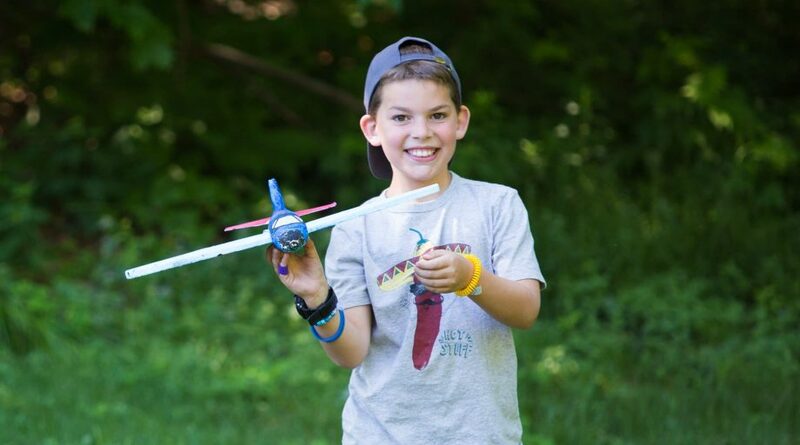 Imagineering is an amazing program that is designed to allow kids the chance to build whatever their mind can envision! From catapults to taking TVs apart to see how they work. This is hands on learning at it’s best! 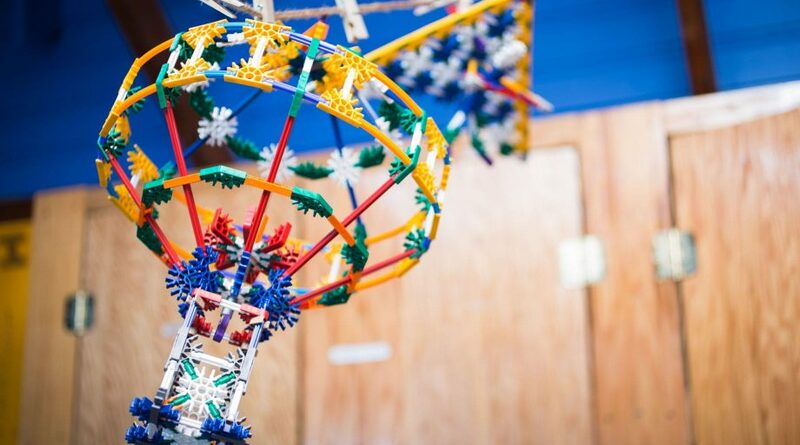 We also include STEM activities such as robotics and basic coding. Complete with an awesome Lego table to teach fundamental building skills, this area is full of unique creativity and fun!